Credit reports contain information about your background and credit history. Lenders look at these reports to determine your credit worthiness. Ensure information on your credit report is accurate and up to date. Information such as your name, address, birth date, phone numbers, etc. If you find an error on your credit report, you should dispute it right away. You should contact the credit reporting company directly and submit a dispute in writing. The credit reporting company generally has 30 days to investigate your claim. The Consumer Financial Protection Bureau has a good article on how to dispute errors on your credit report. The website where you can obtain your free annual credit report. 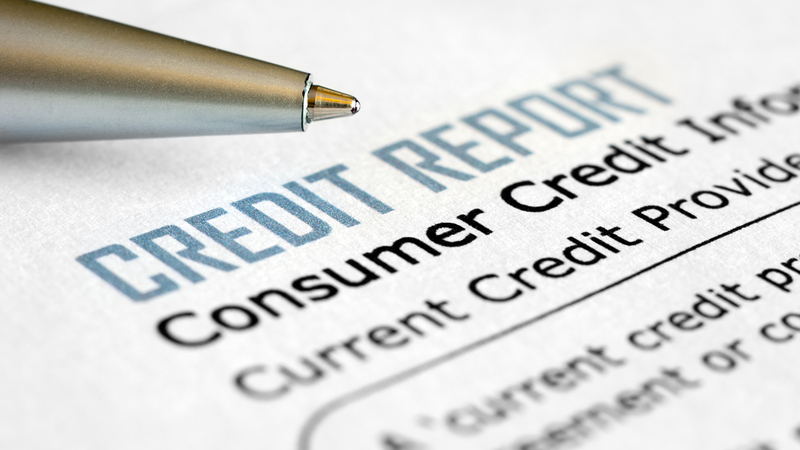 From the Federal Trade Commission - Answers to frequently asked questions about credit reports.